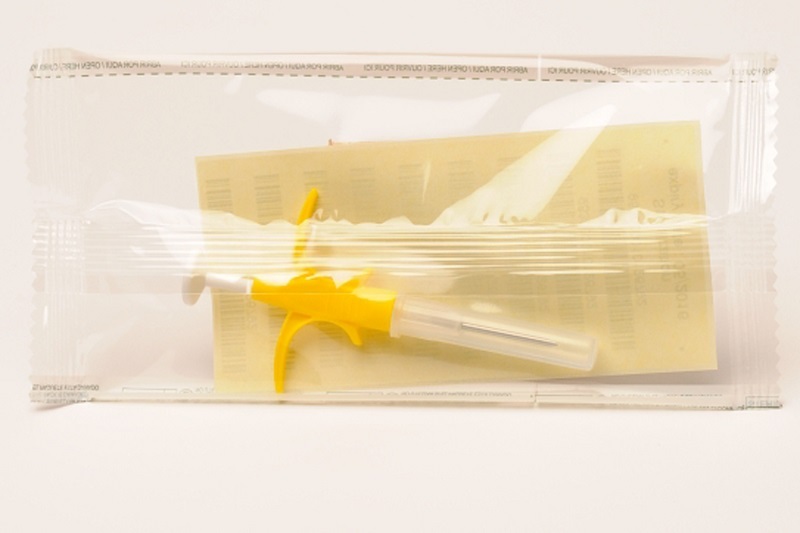 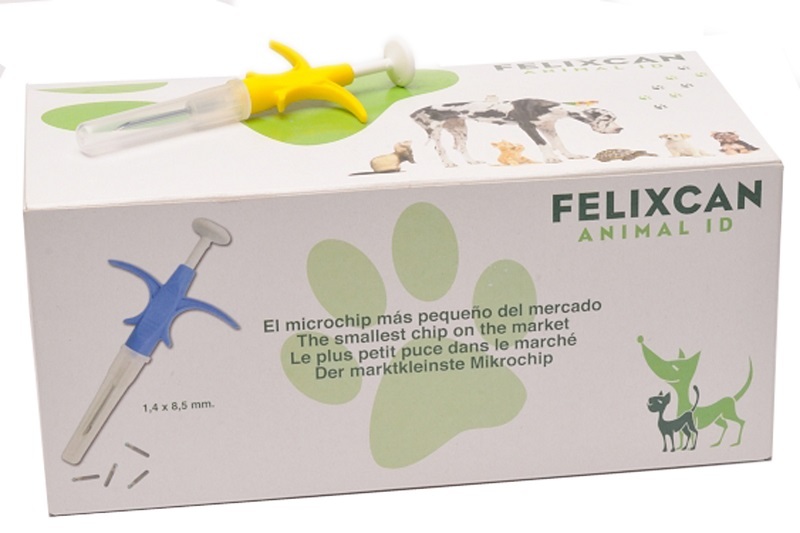 · Disposable, single-use syringe with a Microchip inside for its use and application in small size pets. · Made of plastic and high-quality steel. · Luer-lock system for waste management. · Sterilization by Ozone treatment. 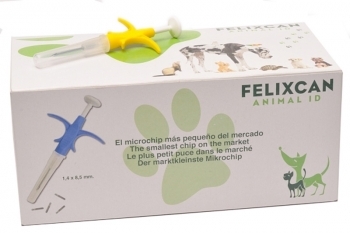 · Anti-Drop system wich ensures the microchip will remain inside the needle until it is implanted Guaranteed 100%. · Every microchip is coated with parylene, biocompatible anti-migration material. 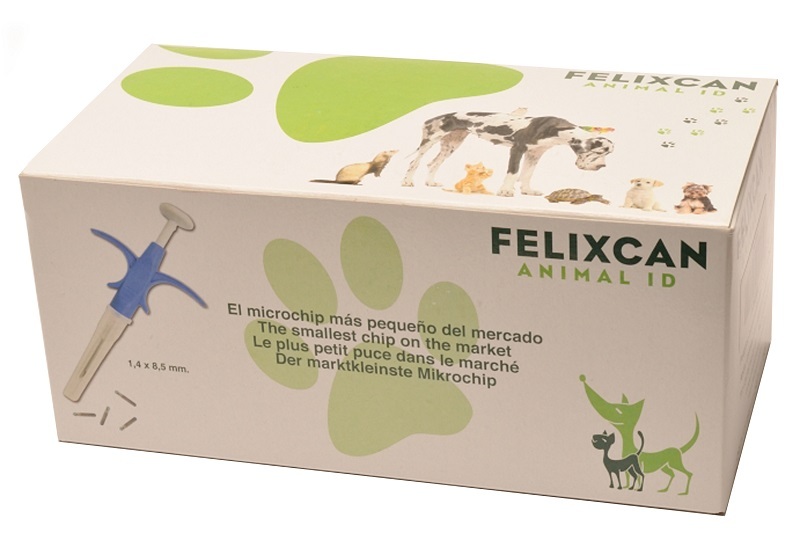 · Presented in a transparent bag, with the 8x microchip identification code "953" included.